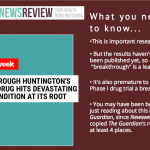 Sometimes a news report proclaims that a treatment or test has been found to be “just as good as” another one. 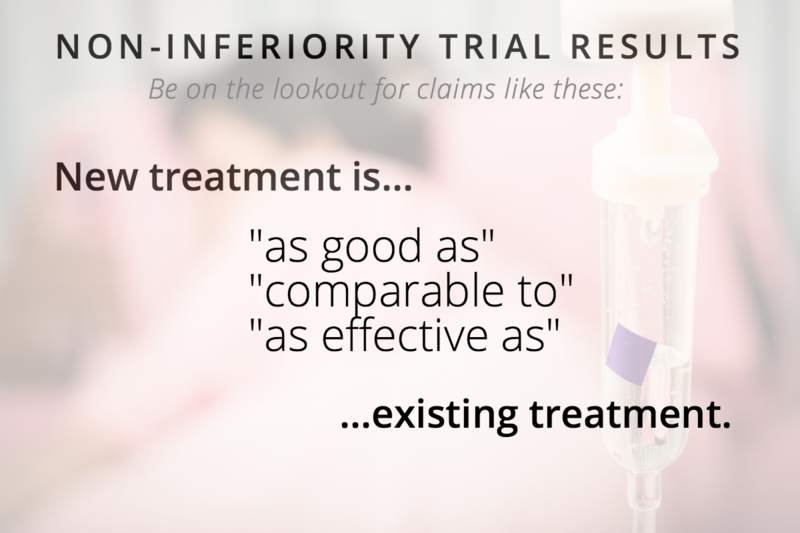 In medicine, a finding that one approach is just as effective as another is often the result of what’s known as a “non-inferiority trial.” Unlike more common and straightforward superiority trials, these studies have designs that can be tricky to interpret. Technically speaking, they test whether an intervention is “not acceptably worse” in terms of its effectiveness than what’s currently used. But in fact, non-inferiority trials entail complex statistical maneuvers that experts have compared to the fantastical world of Lewis Carroll’s book, “Through the Looking-Glass,” where everything is reversed. 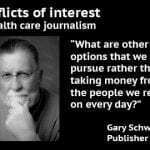 Researchers are increasingly raising questions about these types of studies, saying they sometimes advance a commercial agenda for drug and device-makers and pose ethical concerns for participants. 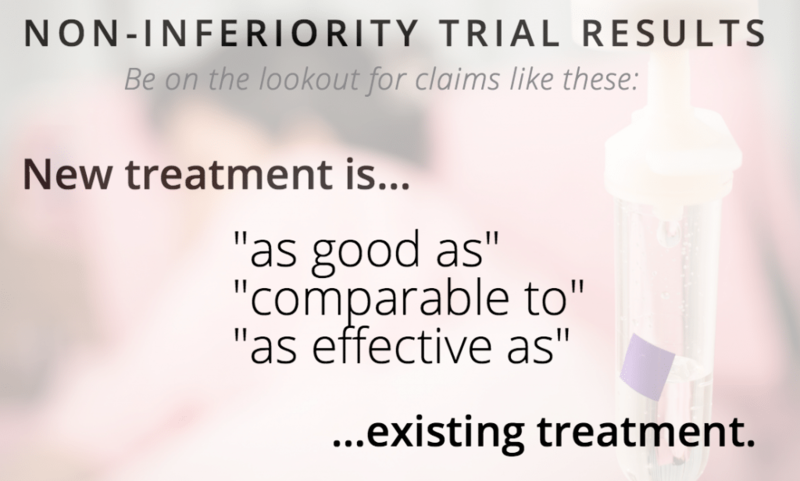 Non-inferiority trials have proliferated as drug and device makers devise products they hope work just as well as treatments but with an extra benefit, such as more convenient dosing, lower cost, or fewer side effects. To help consumers and journalists make sense of these studies, we’ve added an updated toolkit on the topic, Non-inferiority trials merit special scrutiny. Is the comparison treatment the current gold standard? What is the margin of non-inferiority? 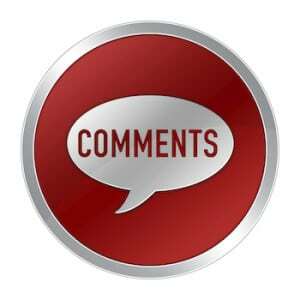 Would you buy a car which is definitely less good in terms of safety and durability than the model you had set out to buy, just because the first vehicle is a bit less expensive? The answer to this question obviously depends on the degree of both these differences. 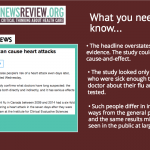 You can find more tips for analyzing studies and health care claims in our TOOLKIT section.